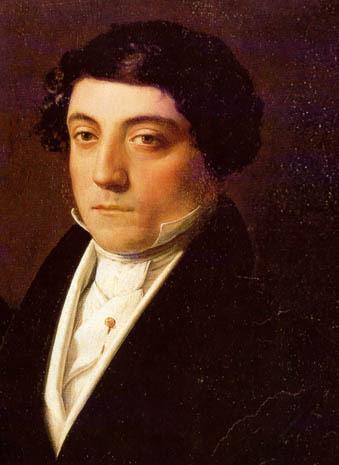 Here we will post a history of the Society and Gioacchino Rossini. Come back soon! !